Experience unique moments of relaxation and rejuvenation, while taming the crystal waters of Arachthos river, next to the historical stone bridge of Plaka. Vertical slopes, waterfalls and the terrain morphology may offer an unforgettable experience for the whole family. 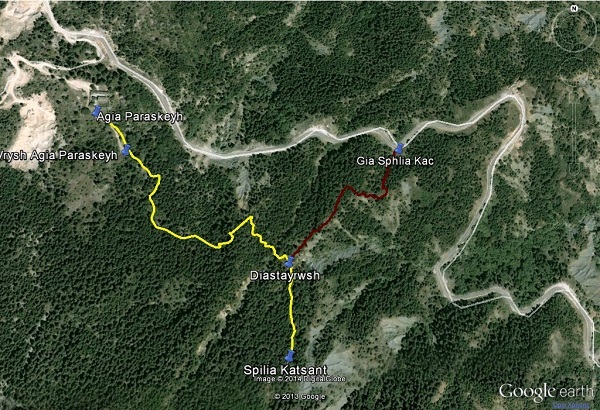 Arachthos River is unique for its variety of graded difficulty rafting routes. The rafting instructors accompanying you, have many years of experience and will guide you in this amazing journey. Spring and Autumn are the recommended seasons to enjoy rafting in Aracthos, as the water flowing at that time, is at its highest peak. Visiting the traditional water mills will give you an insight into the philosophy of the mountain dwellers, as also a glance of a daily life as used to be on the mountains. Hiking in the green forests, seeking for herbs and mushrooms like the black truffle, will unveil the beautiful secrets of an amazing nature. Discover countless fascinating forest paths and mountain trails with your bikes. Biking on your own or accompanied by experienced guides, you may wander in Tzoumerka’s green pine forests, at an altitude of 1400m. The famous and historical monastery of Kipina, can be found on the way to Kalarrites village. One of the most impressive sightseeing in Tzoumerka mountains, it was built in 1212 and became famous due to its construction on a steep mountain cliff. Inside the monastery a large number of tunnels lead to deep caves, which can be explored with the help of experienced guides. 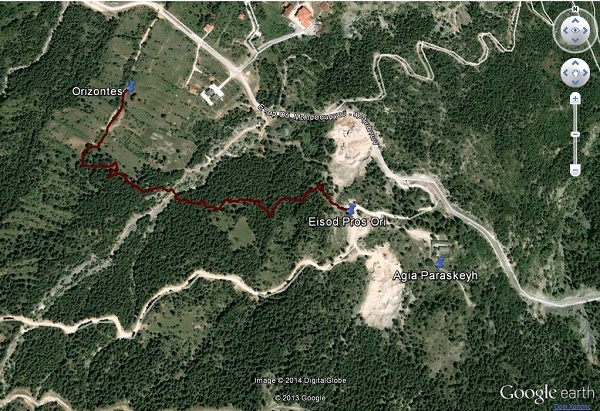 In order to visit monastery of Vylisa, a long stone path starts from Matsouki village and lies beyond for 2 km approximately. Both monasteries offer astonishing view on Tzoumerka Mountains and the surroundings, as also ancient icons and other exhibits may be found in their internal. The Museum of Modern Art "Theodoros Papagiannis" is located in Elliniko village, where the famous sculptor exhibits part of his work. Papagiannis artwork includes busts and statues of prominent personalities, medals, coins and large sculptural composition. His sculptures stand in many public places in Greece and abroad. In the village of Tsopela, another famous artist George Polyzos, one of the most gifted jewel crafters of the modern era, has his workshop. Polyzos has been designing and creating jewelry since 1969. Last two decades, he is passionately working on the creation of ancient Greek musical instruments, on their original form. Anemotrypa cave, also located just 3 km from Pramanta village, at an altitude of 900m approximately. Its area consists of three levels, however only 250m are available to the tourists. Its internal is filled with earth colors, elements of brass and carved stalagmites which have been formed after a long procedure through time. You can challenge Tzoumerka Mountains by testing your skills and strength through hard mountain hikes of moderate difficulty and above. Equipment and gear will be provided to you and you should decide if you go forth on your own, or choose an experienced guide to accompany you. During winter, once per year, a festival of alpine skiing is taking place on Tzoumerka snowed natural slopes for more experienced skiers. Everyone feeling confident enough may participate or just watch. Sports’ center of Agnanta, is well equipped, accordingly shaped and occupies high qualifications coaches. Individuals or families may test their skills in a variety of activities. No age restrictions are applied. 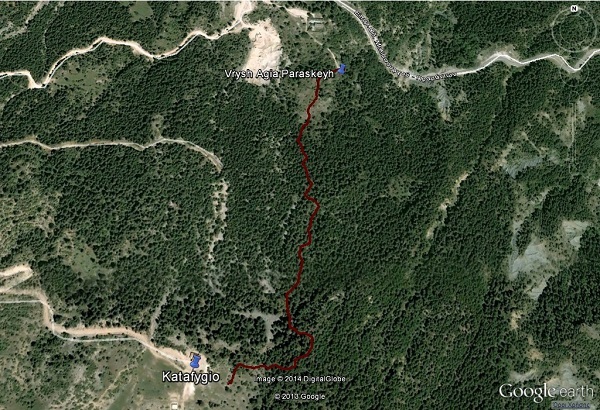 Tzoumerka region may offer countless paths for its guests to explore. Hiking through lush forests, crossing rivers and climbing to high peaks. There are a lot of opportunities for the lovers of adventure to discover the beauty, which lies in this unspoiled part of mountainous Greece. 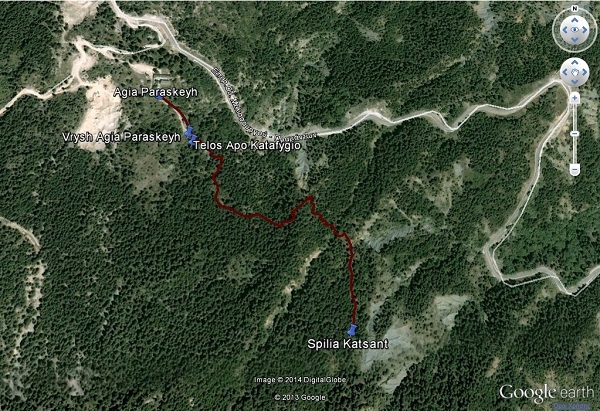 Please find the most popular hiking routes below. 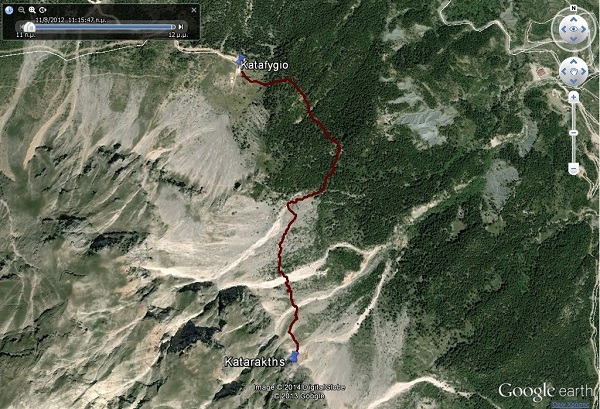 By clicking on the photos below, you can see on a new window these trails on Google Earth view. Hiking dangers should not be underestimated, thus we recommend all hiking trail excursions should be accompanied by experienced guides, who are aware of the Tzoumerka Mountains and their outstanding morphology. All information above, aim to familiarize guests with the area and the surroundings. 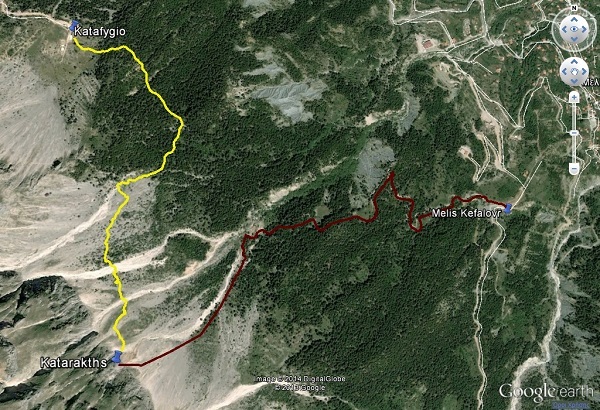 Please consult the official maps and routes, which are constantly being updated by Mountaineering Club of Arta and Ioannina.